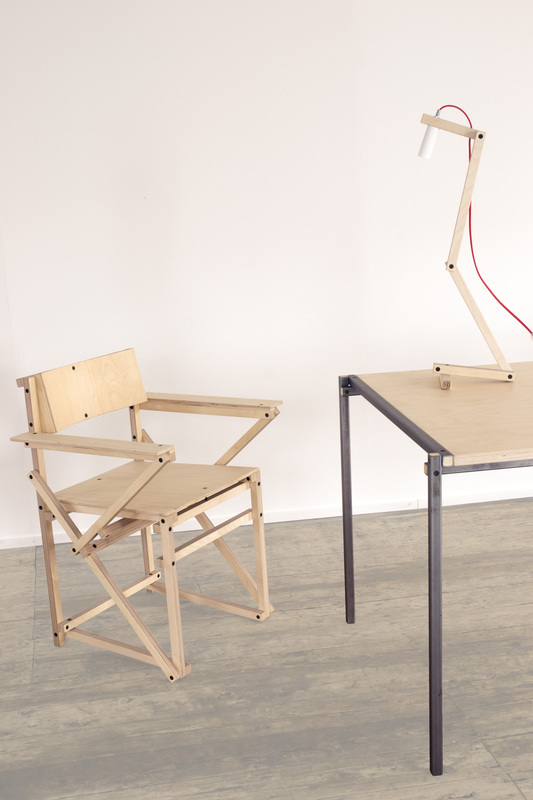 Material: birch plywood, metal screws, plastic cap. Dimensions: various dimensions possible. 2500. Not dimmable. 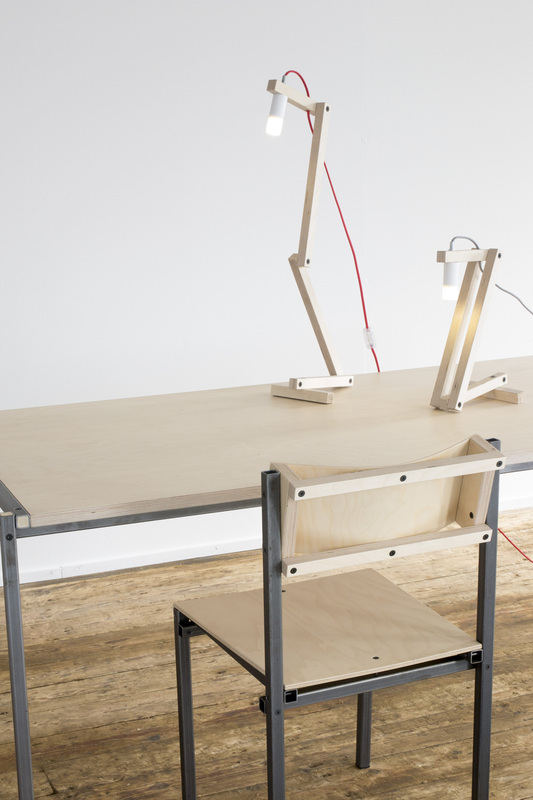 Includes cable and LED-light. options presented here. 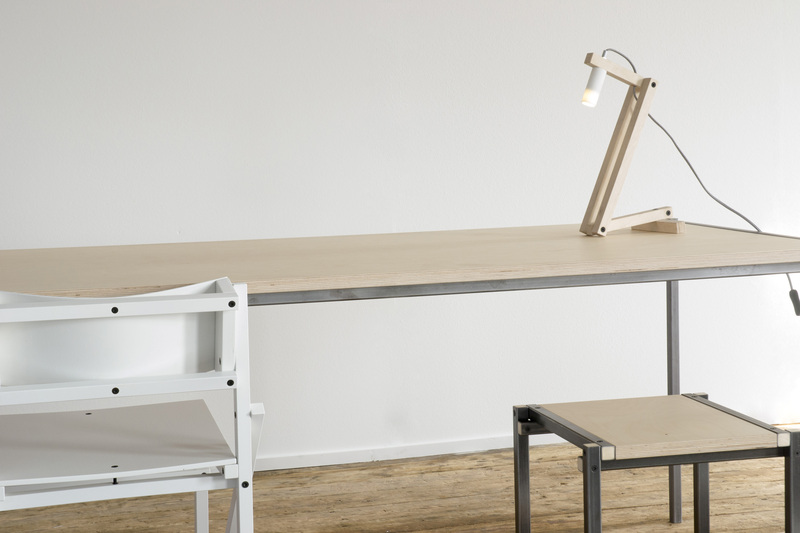 The ‘24mm’ system leads to endless creative possibilities when designing furniture. 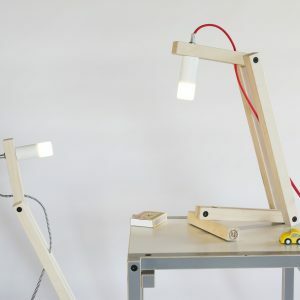 The ’24mm Transformable Lamp’ is made of birch plywood and LED lighting. All the products are handmade and produced with machines we built by ourselves in our local studio in Scheveningen in The Netherlands. minimum amount of waste material.